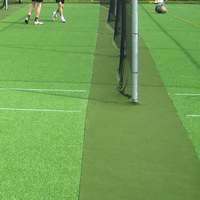 Cricket germination sheets for pitch protection and growth. 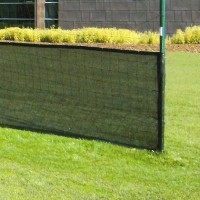 3 sizes available to purchase. 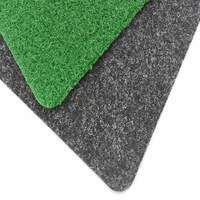 Whether you need to protect recovering areas of the square during games, or you simply require germination sheets for the off season, these will offer the coverage required. 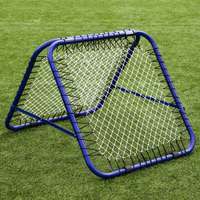 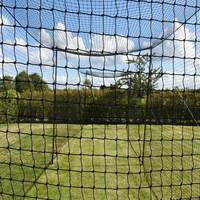 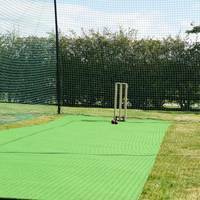 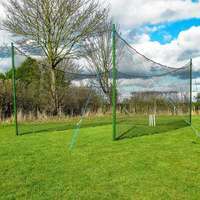 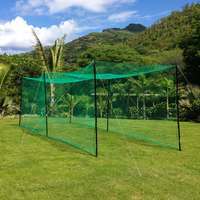 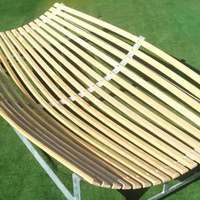 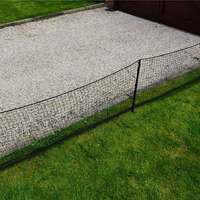 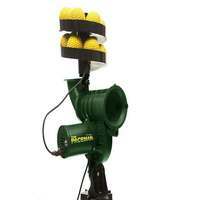 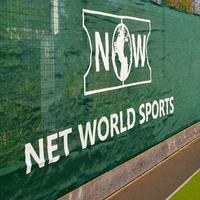 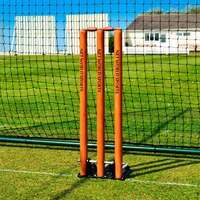 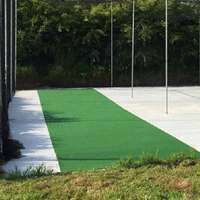 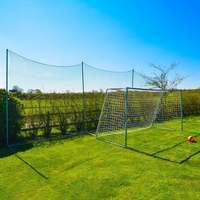 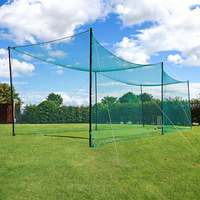 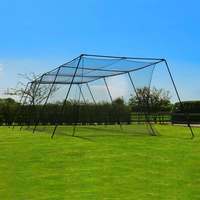 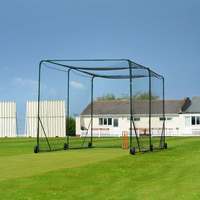 Net World Cricket supplies the most comprehensive range of cricket pitch covers, practice cages, cricket matting and other cricket equipment.